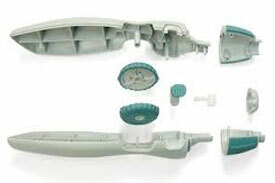 We provide engineering guidance to help you design moldable parts that are optimized for manufacture. 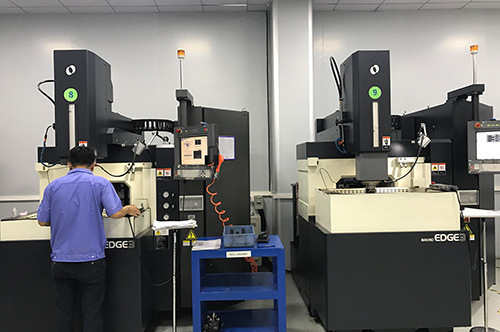 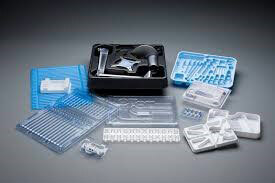 From tool design concepts to process development and validation, we ensure that all aspects of production meet the ultimate goal of producing high-quality injection molded parts. 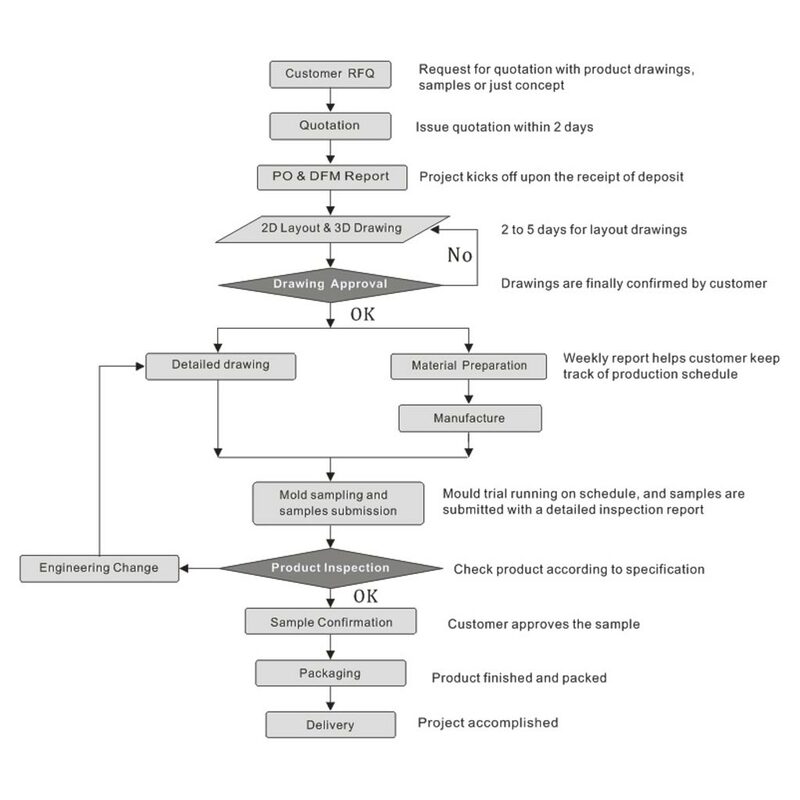 Support in the design of product features, specs and industrial design follow. 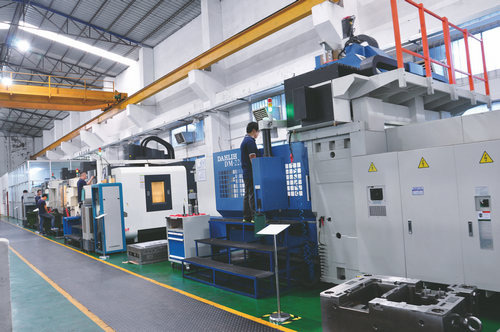 We can support you in development of your new projects or re-design current products and implement these steps on behalf of clients by meeting in person and teleconferencing with you and your sales & marketing and technical people each step of the way. 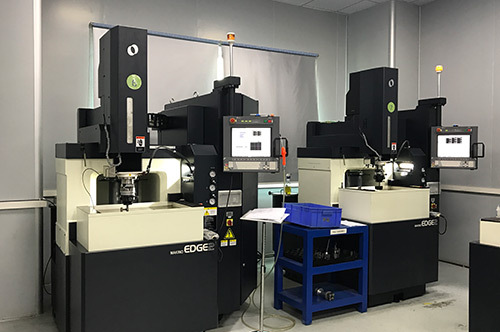 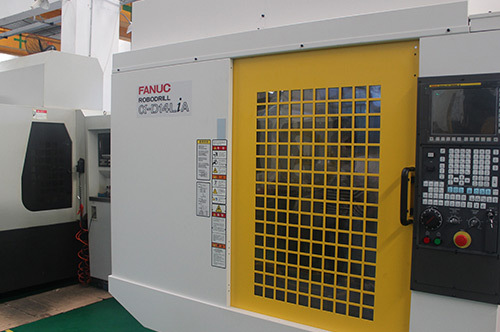 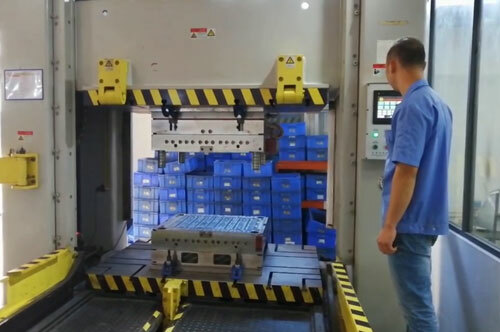 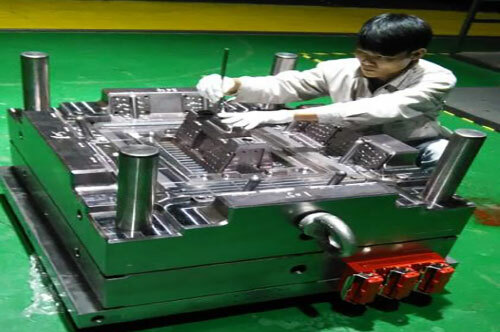 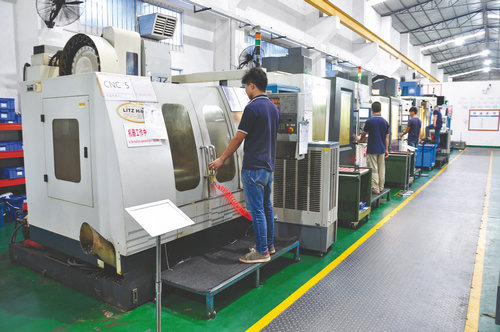 Our mold making department is capable of constructing numerous types of injection molds with significant experience in most modern mold construction systems. 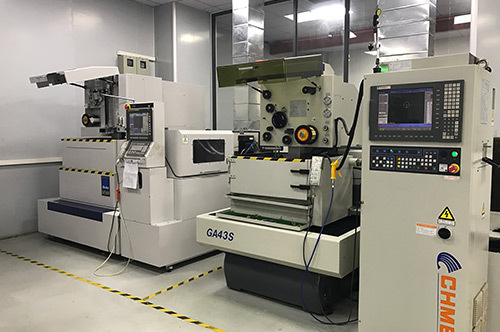 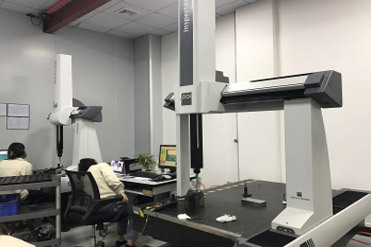 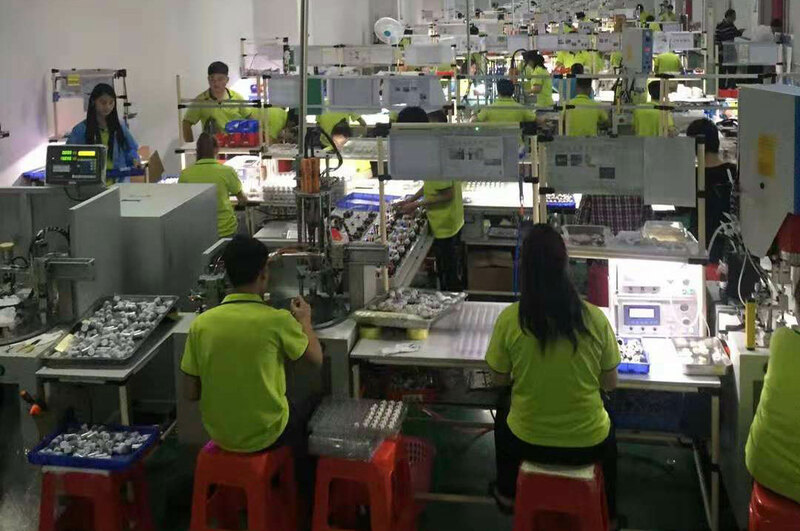 We are confident that our QA team will ensure the quality of your project along with the newest equipment, which we are always updating, to cater to the demand of customers. 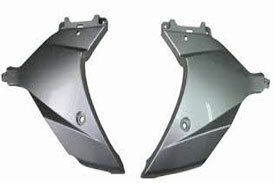 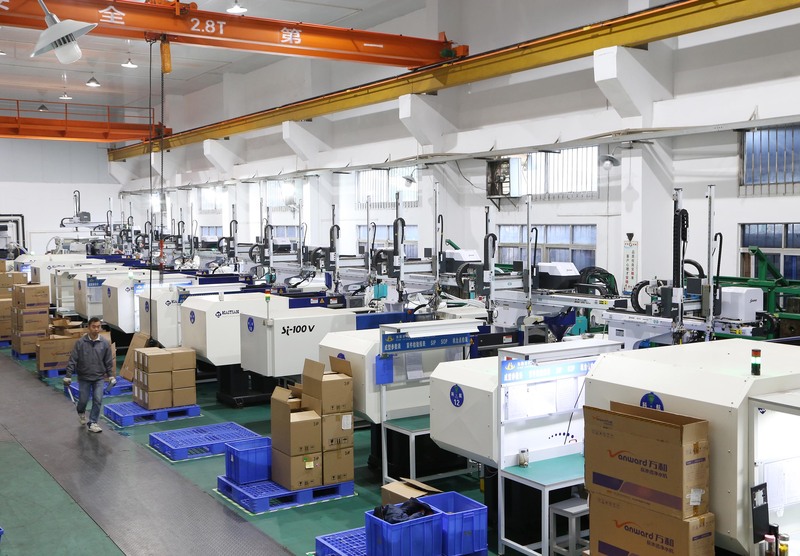 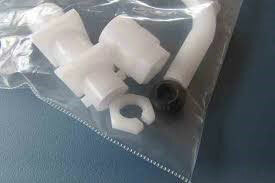 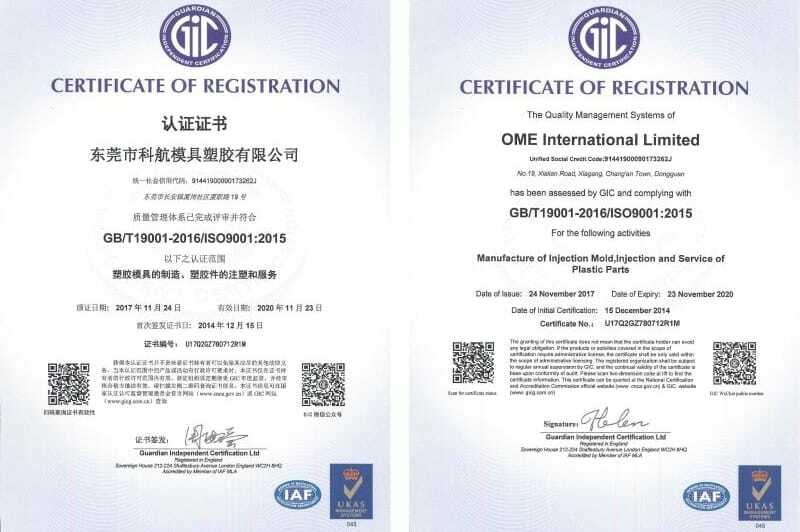 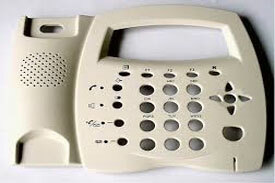 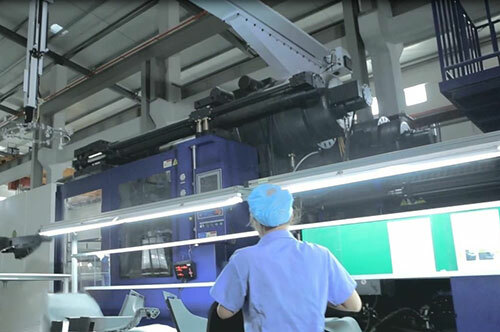 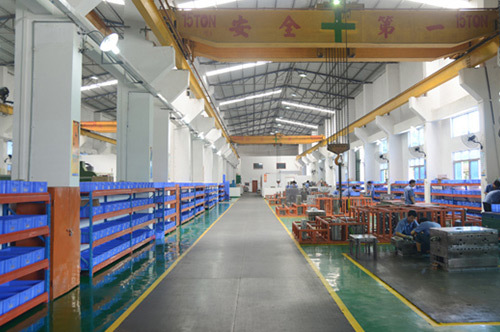 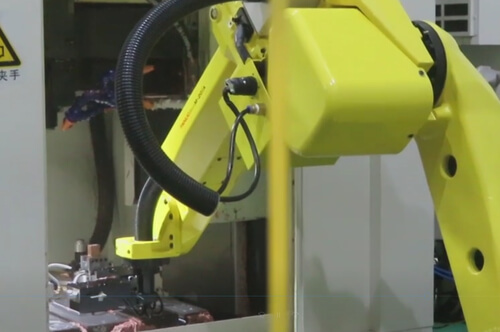 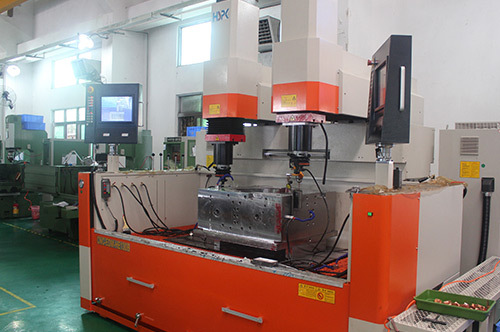 OME is a full service Plastic Injection Molding manufacturer in custom manufacturing. 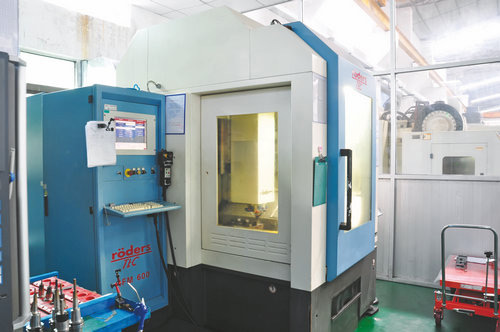 With our experienced tool makers and setters we can achieve optimum product output in a minimum of time. 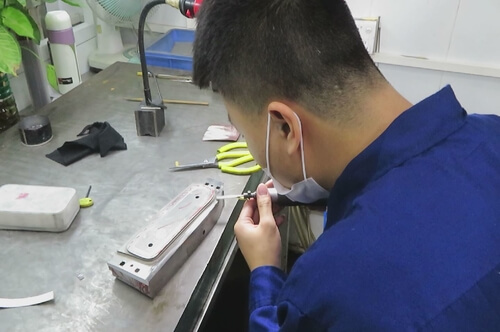 Your product is molded to your specifications and put through our quality inspection department to guarantee accuracy and quality at all times. 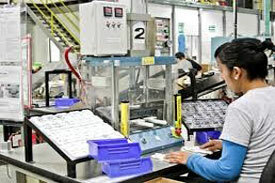 Fully capable of managing secondary operations, assembly and even final packaging ready for shipment to your warehouse. 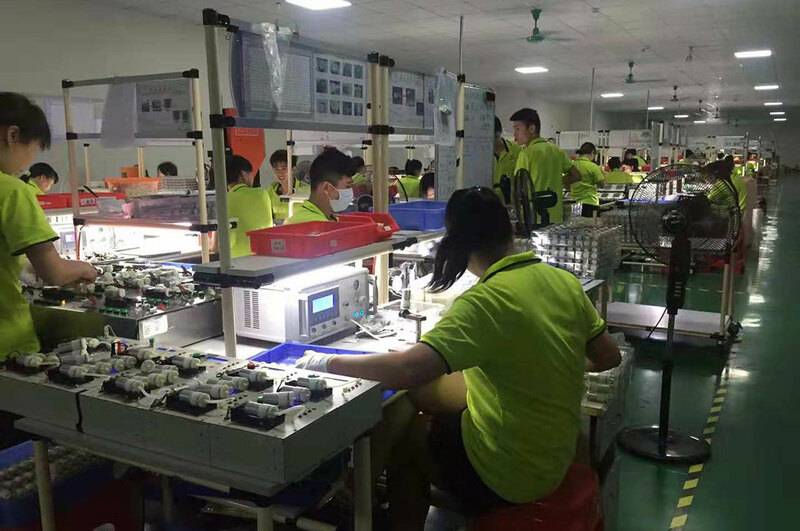 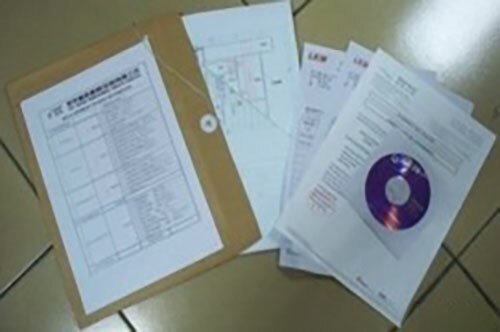 Finalization is an end process by our quality team to make sure everything is ready for shipping and meets all the customer requirements and specifications. 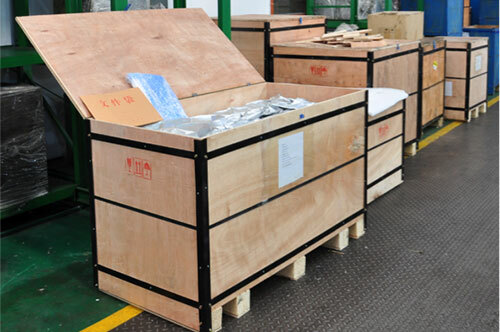 Vacuum sealed and special shipping container to prevent damage during shipment. 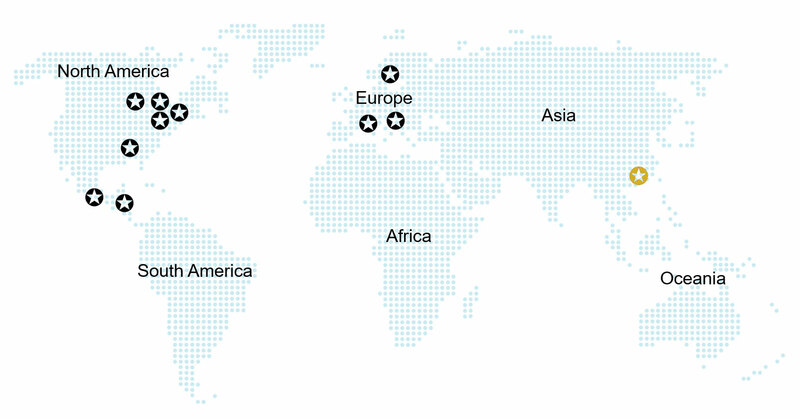 Using our global network to service our customers around the world.